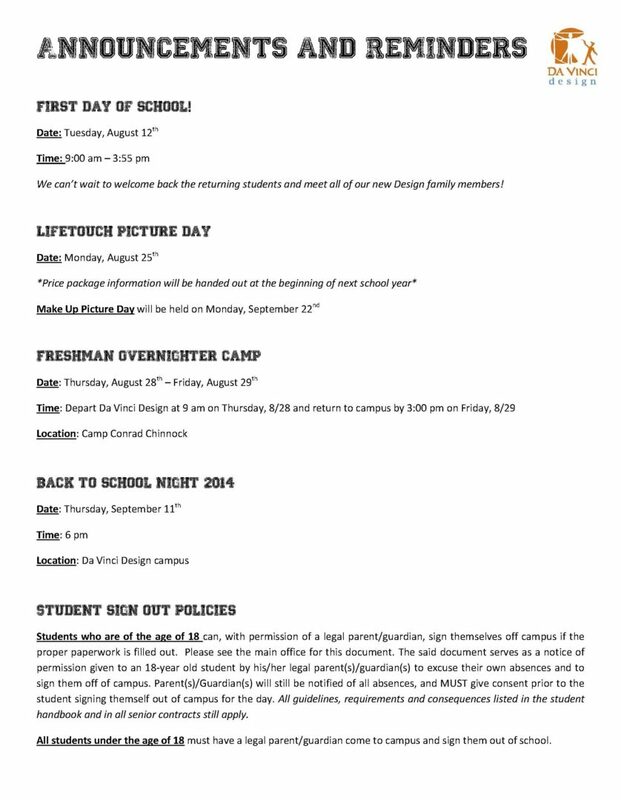 Last Post of the 2013-14 Year! Rising seniors, you’ll receive Senior Portrait information. Rising juniors, your CAHSEE score sheets are included if you tested this year. Barnes and Noble Event – This Wednesday! 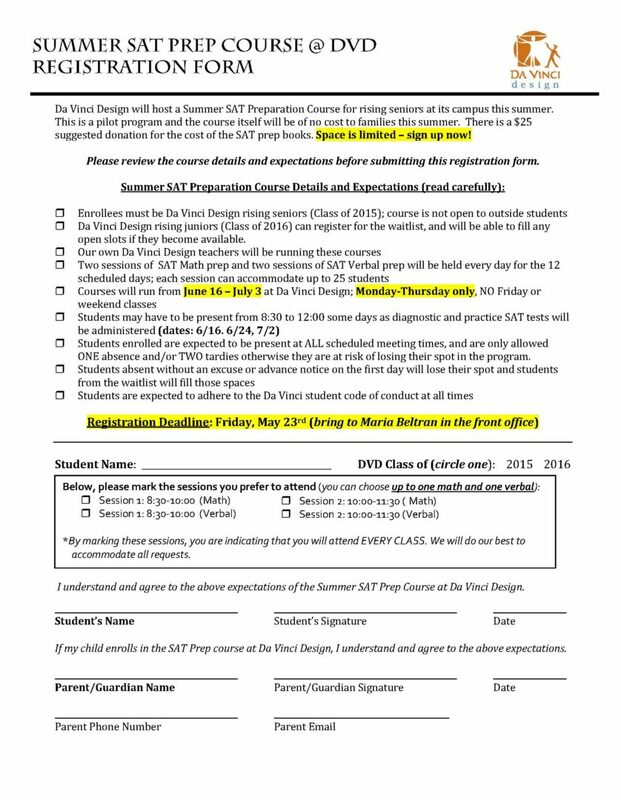 Week 38 Update – Last Week of the School Year! 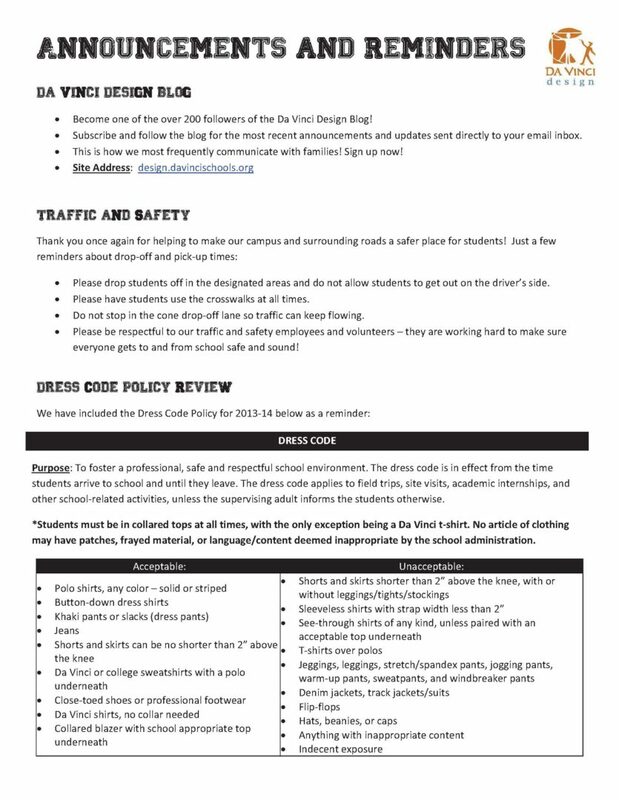 Service hours – turn them into your advisory teacher ASAP! 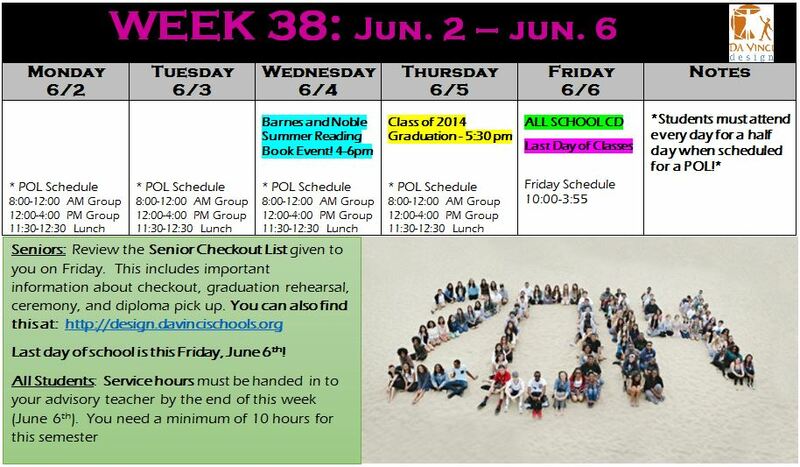 Seniors – review senior checkout list given on Friday (5/30) or find it on this blog! 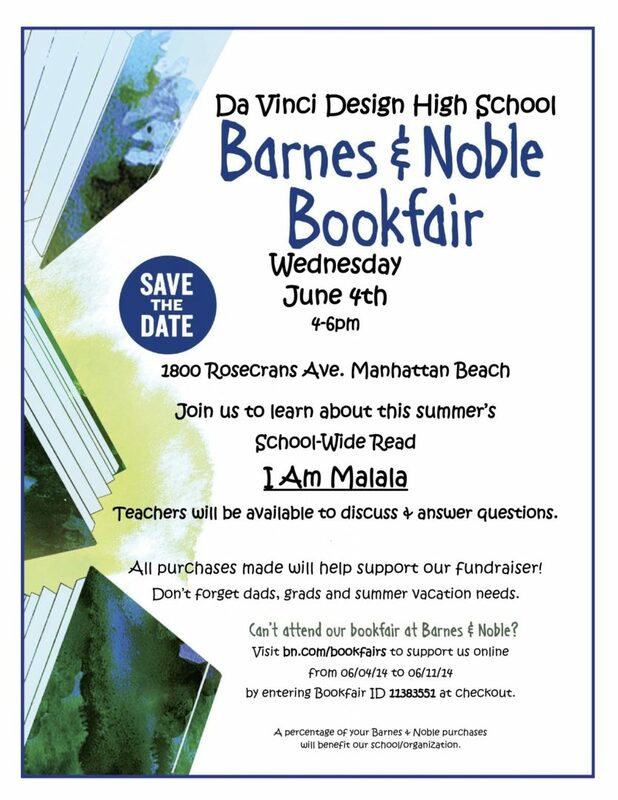 Barnes & Noble Summer Reading Book Event on Wednesday 6/4 from 4-6 pm!